France and Scotland are not the only places in Western Europe that can boast of well-preserved castles dating back to the Middle Ages or maybe even earlier. 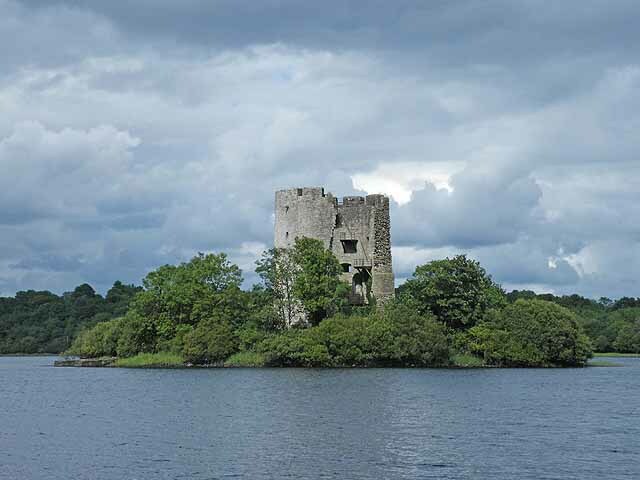 Ireland has quite a few castles too, and if you’re wondering about what’s best than a medieval castles that takes you back to the times of knights, quests and romance, try this: castles in the beautiful, green Irish countryside. 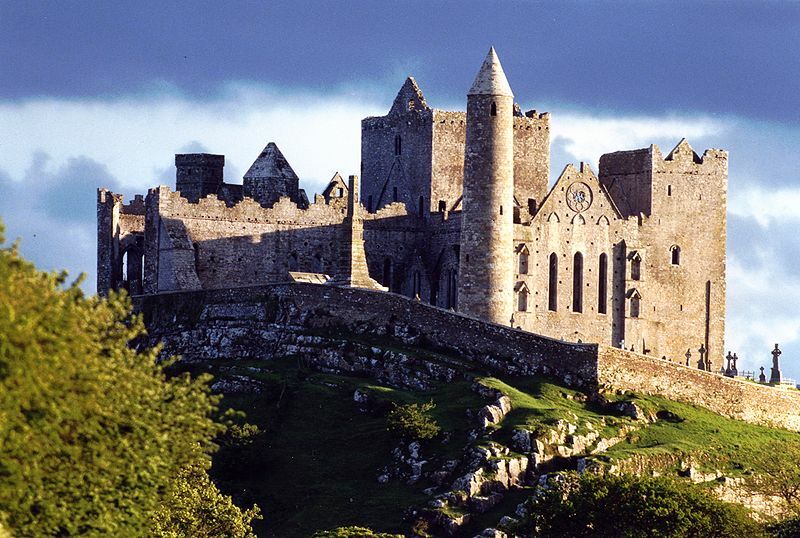 The peaceful rolling hills and rocky outcrops of Ireland are the perfect backdrop for a majestic castle. And since there are so many castles in the country, here is what we think are the top 5 castles in Ireland. 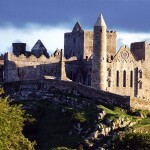 My personal favorite is the Rock of Cashel – an attraction that some visitors think is actually a rock. The castle is named like this due to the huge rock on which it was built. According to legends, the rock landed in Cashel when St. Patrick banished the Devil from a mountain called Devil’s Bit. 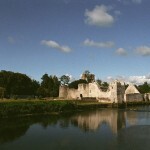 The castles was the seat of the kings of Munster for a long time, and now it is the most remarkable complex of Celtic art and medieval architecture in Europe. Lismore Castle was built to be an abbey, until King John of England tuned it into a castle for the local bishop. Famous Elizabethan explorer Sir Walter Raleigh owned the castle for a while, and at some point it also belonged to another famous adventurer, the first Earl of Cork, Richard Boyle.Part of the castle in inhabited, part was tuned into an art galley, and the garden are open to the public. 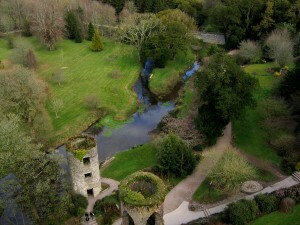 Blarney Castle’s kissing rock might be even more famous than the castle itself, especially outside Ireland’s borders. The beautiful 15th century stronghold is now partially in ruin, but this just adds to the mysterious and haunted atmosphere that surrounds it. The Blarney Stone, a block of bluestone built into the battlements, will give you the gift of the gab (eloquence) if you kiss it. Cloughoughter Castle is located on an island in Lough Oughter lake, not far from the town of Killeshandra. The castle itself is quite small and fallen into ruin, but the whole picture of the island with the castle in the middle is so scenic that artists depicted it in countless pictures. Glenveagh Castle is a large fortified castle built in the style Scottish Baronial style, and located in Glenveagh National Park. The castle is quite recent in comparison to the others on our top 5 castles in Ireland list, it was built in the 19th century. The castle is surrounded by a huge garden, and a lovely scenery of mountains, lakes and forests.